If your Lava Z60 (E) after doing the factory reset asking for Google Account or displaying “Verify your account” on the screen. So this Lava Z60 (E) FRP (Google Account) lock bypass guide. 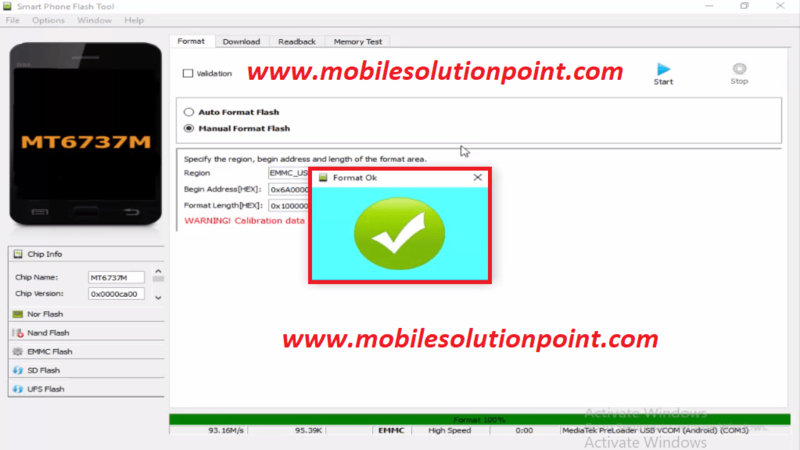 Will be helping you to remove Lava Z60 (E) FRP (google account) lock via sp flash tool. 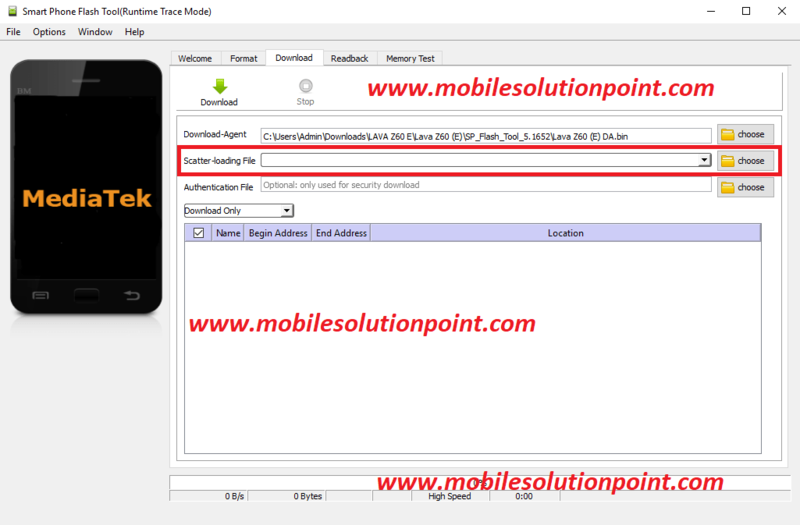 Let’s start to remove FRP (Google Account) Lock of Lava Z60 (E). For unlocking Lava Z60 (E). 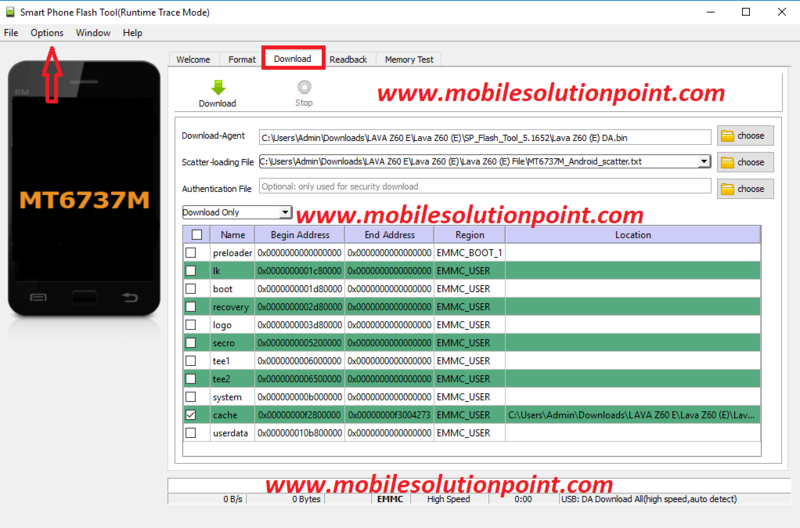 first, you must have to download Lava Z60 (E) file & download tool. Download file & tool from given link below this post. 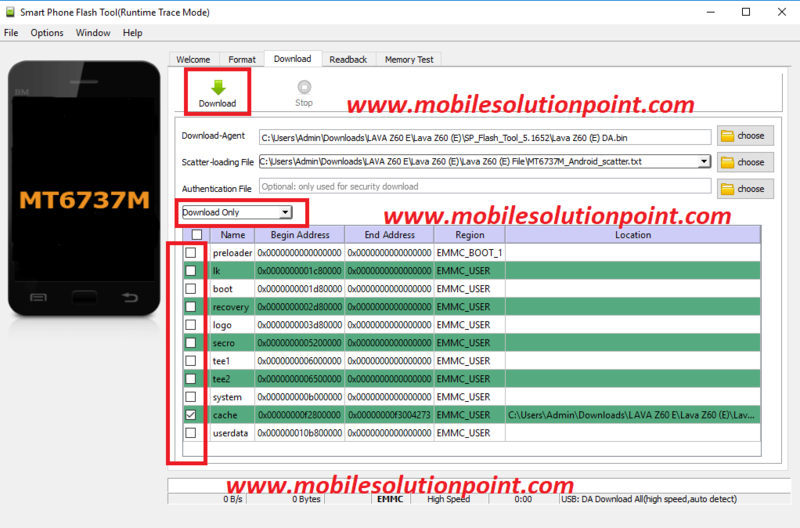 After extracting you will get 2 Folder (SP_Flash_Tool_5.1652) & (Lava Z60 (E) File) & 1 (Format Address.txt) file. 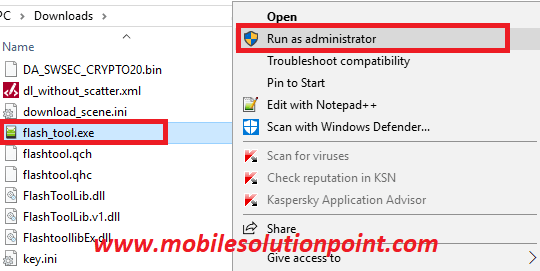 After opening SP_Flash_Tool_5.1652 folder right click on flash_tool.exe then click run as administrator. See the image below. 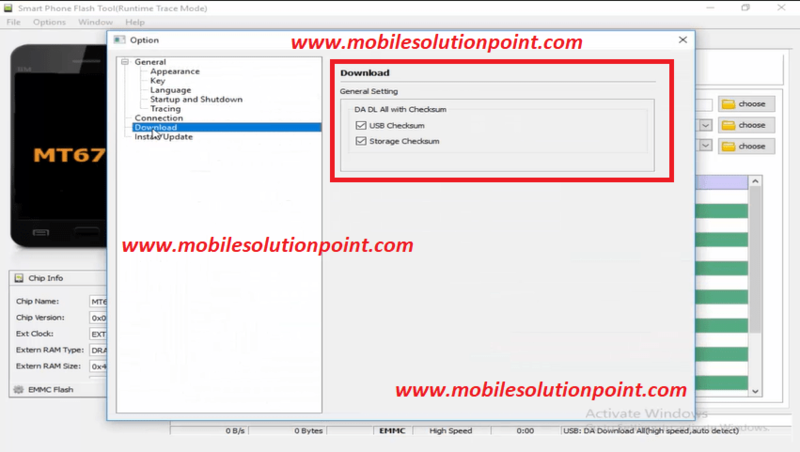 After opening flash_tool.exe click on choose option which is are available in front of the download agent. See the image below. 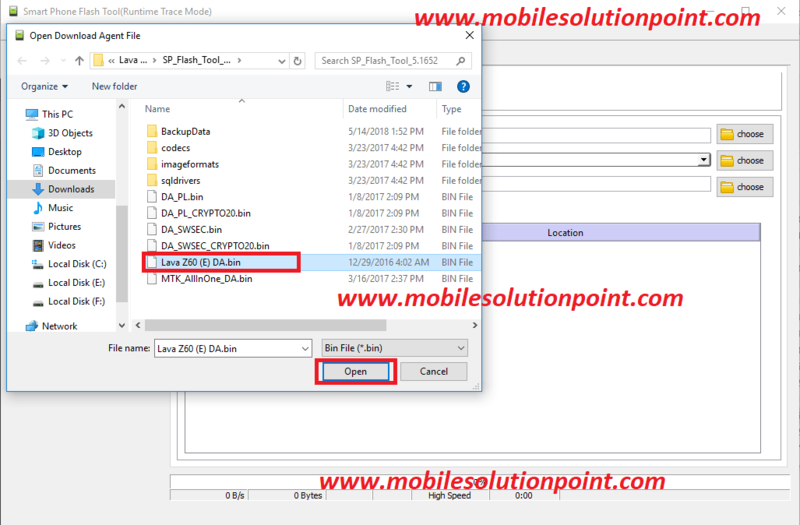 And then Select (Lava Z60 (E) DA.bin) which is in SP_Flash_Tool_5.1652 Folder. See the image below. 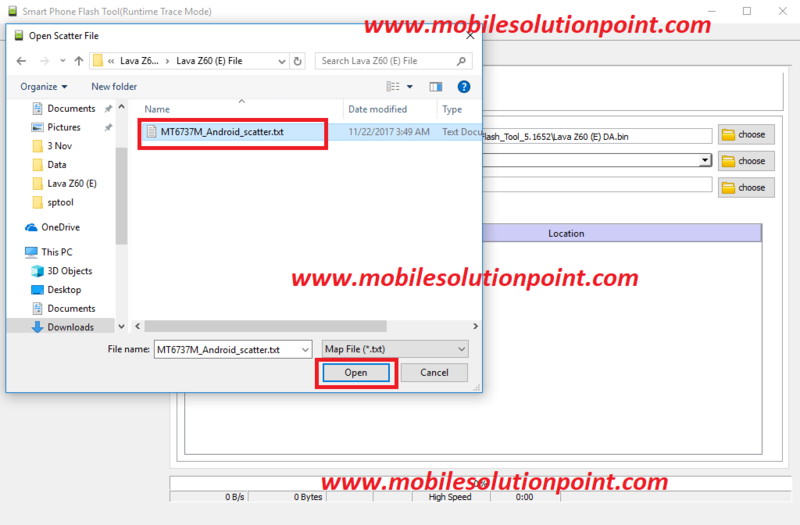 And then select scatter file from (Lava Z60 (E) File) folder which is named (MT6737M_Android_scatter.txt). See the image below. 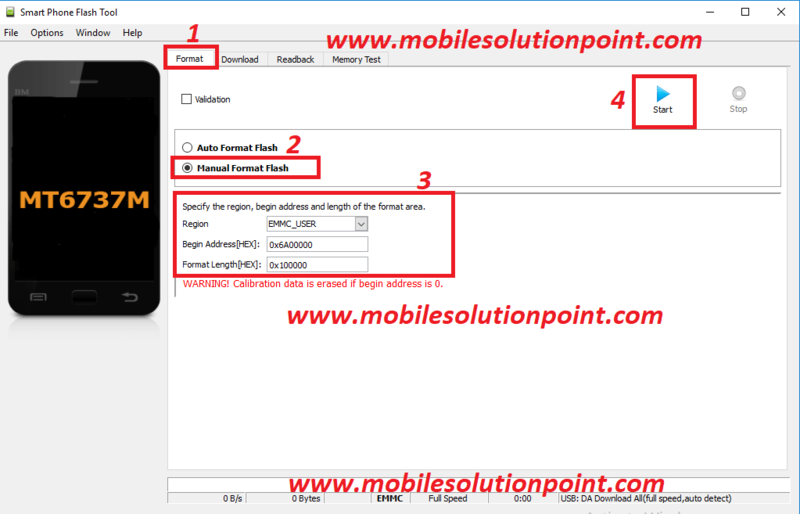 Now click on the format tab then click on manual format flash option then enter begin address [Hex] & format length[Hex] code which is are available in Format Add.txt file. After that click on start. See the image below. Connect your Lava Z60 (E) phone to Computer. Just connect the USB cable to your mobile (phone must be in switched off condition). 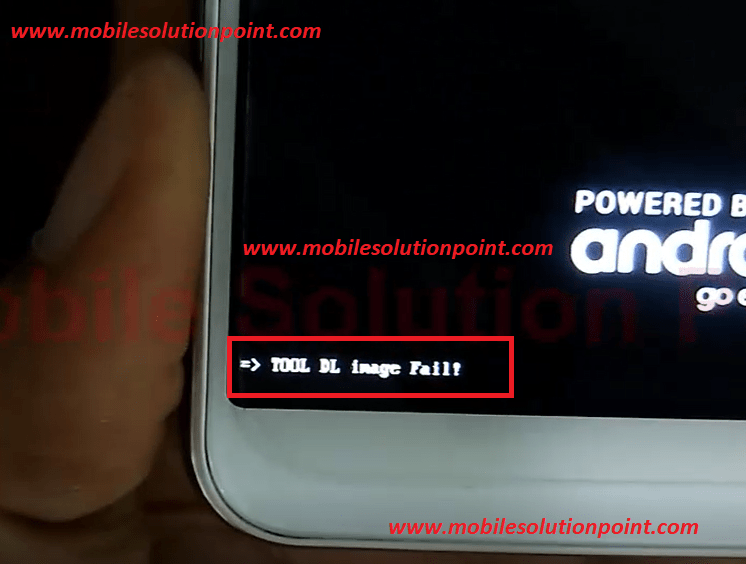 After that your Lava Z60 (E) shows error “->TOOL DL image fail!”. See the image below. After that connect your Lava Z60 (E) phone to the computer just connect the USB cable to your phone. (Phone must be in switched off condition). After successfully flash your phone with given file you will get a message from flash_tool.exe (Download Ok). See the image below. Now your Lava Z60 (E) phone will be working fine.